Tracking your work in the field? We make on-the-go easy. E-requests: Wrike's public request forms enable you to use customizable forms on your website. 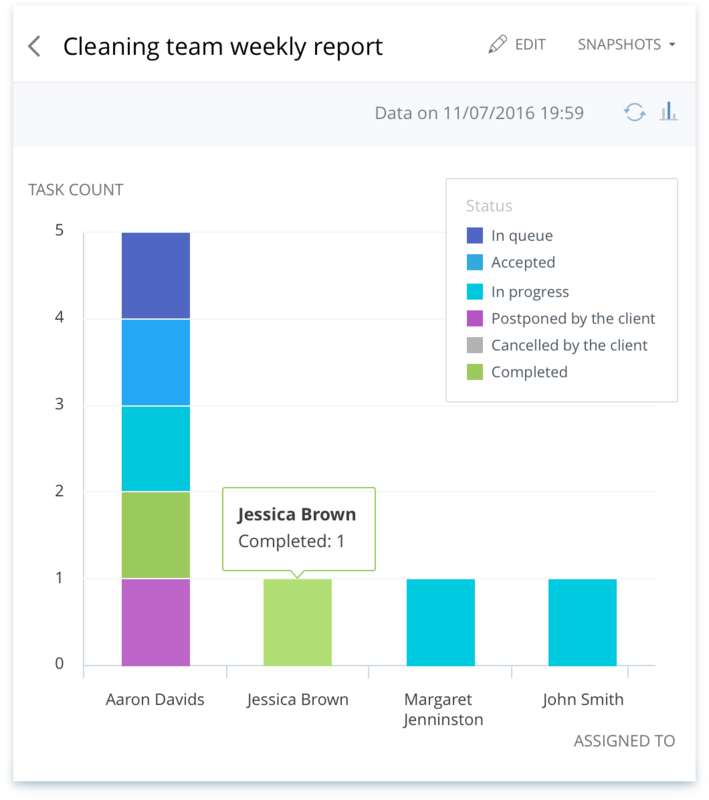 Submit requests and automatically create tasks which will show up in dashboards and reports. Use Wrike folders system to organize the work: by region, by type of work or by responsible manager. 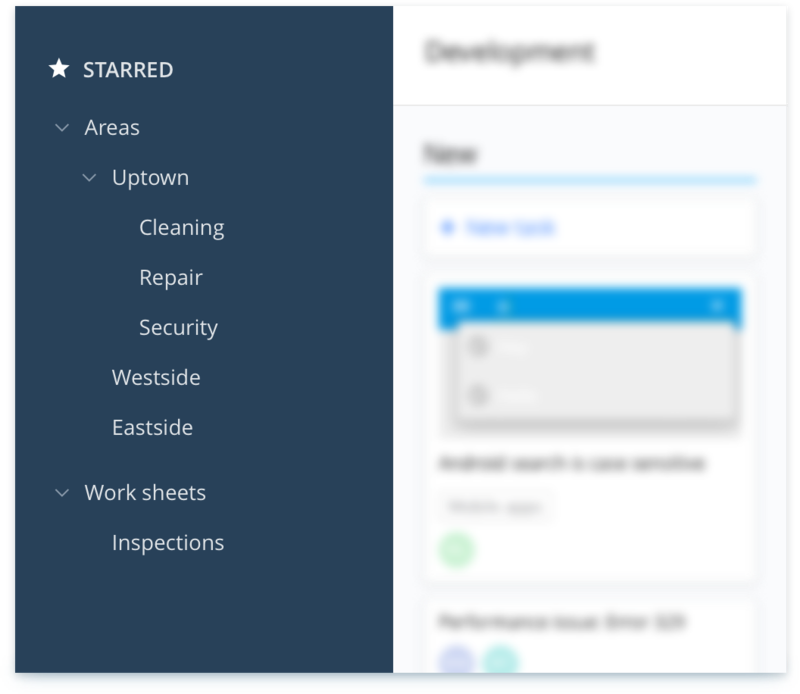 Set up custom statuses & view the task lists in the visual dashboard, so you get insight what’s going on in 1 click. Field workers do not have to come to office or have calls to get requests. They just come into corresponding dashboard (for example “Uptown area”) from their smartphone, take the task they are going to work on, change the status: “In work” & execute. Task view is something, where ALL the information about the particular issue can be gathered together. 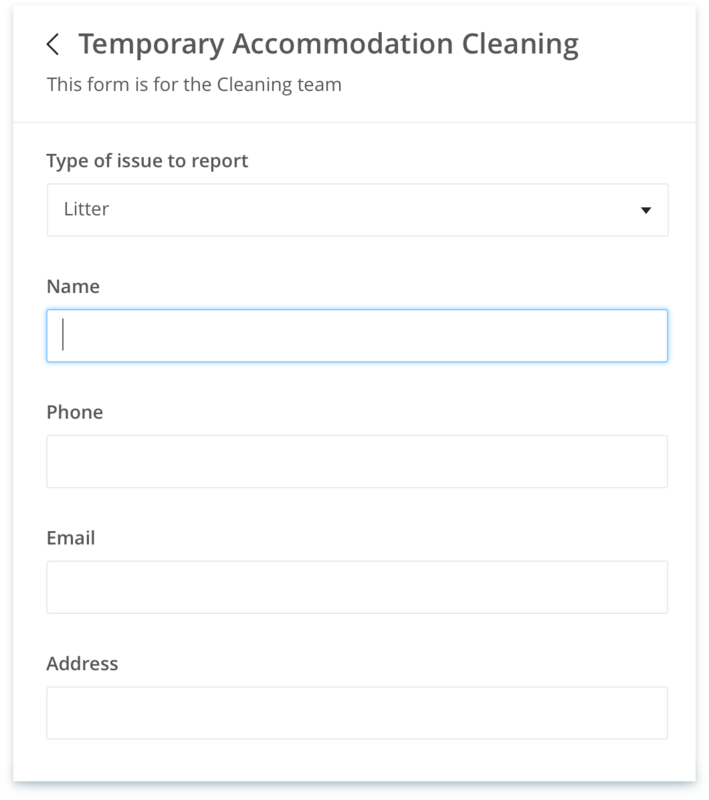 The worker sees all the details from the request, turn on the built-in time tracker when he starts & attach any files & photos from the client, if needed. When finished, he pauses the tracker & changes the status - managers will see it on the dashboard. Keep all the materials in one place, organize them in folders. Give permamanent access to the team. Nothing will be ever lost now. Use request forms for buying materials, uniform or anything else & track the maintenance by the same visual dashboards. @mention anyone from the team just in the task if you need any help or clarifying. Use powerful email integration of needed to create tasks just from email. Perfect for the field workers. Same functionality as the web-version, but even more visual & user-friendly. Surveyors use Wrike's time tracking, file storage and revision tracking. PSG saves their clients time and money through higher efficiency and better documentation: “Many more tasks are getting done per day; a 2x increase. 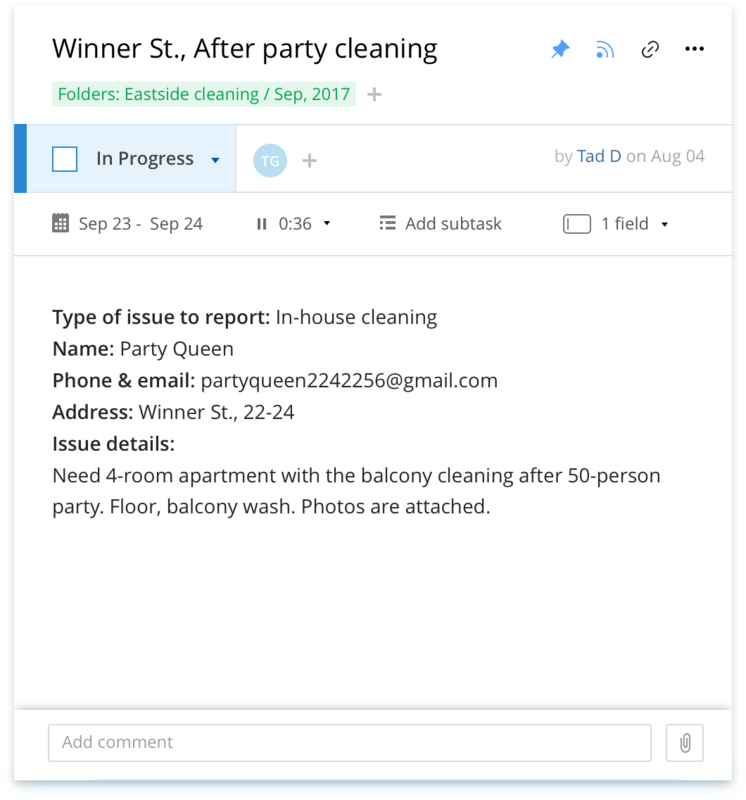 This gives us a huge advantage when competing with other businesses,"
How is field service management without Wrike? Spoiler: long, painful, results in low customer satisfaction. When the task is finished, start a new one. Summary: time consuming, unreportable, hard to track time - CHAOTIC.